Who could ever forget Soul Train. A Saturday morning wasn’t complete until you finished watching Soul Train. 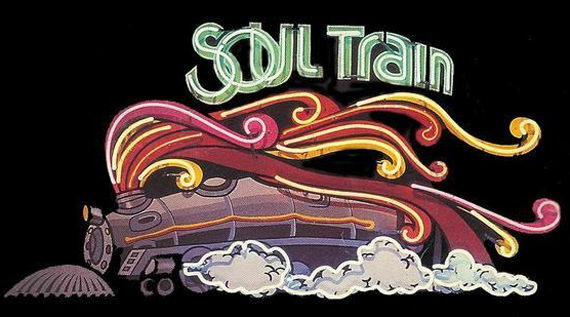 Known for its memorable theme music and showcase of R &B, soul, and hip hop artists of the day, Soul Train is still the longest-running, first-run, nationally-syndicated program in television history . The show also gave us the infamous “Soul Train Line”. Although the show has been off the air since 2006, re-runs can still be seen via BET’s spin off channel Centric. Check out some memories below.